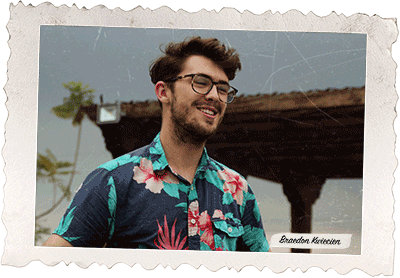 The alarm went off at 6:00 a.m. Braedon Kwiecien, a journalism student at the University of Oregon, brushed his teeth, put on his work pants—still ripe with sweat from mixing cement the day before—and headed up to the rooftop patio of a hotel in the heart of Antigua, Guatemala. As he sipped his coffee, Braedon watched the sun rise over Iglesia de la Merced to the east. To the west, Volcán de Fuego spouted ash. It was a visual reminder that the booming clap that echoed through Alotenango, a village outside of Antigua, while he was delivering the clean-burning stoves he built to families the previous day was not thunder, but an erupting volcano. Rested, caffeinated, and ready for the day, Braedon headed down to meet his team for another day of work building stoves and learning about the people who would be receiving them. That is how Braedon spent his spring break in 2017. 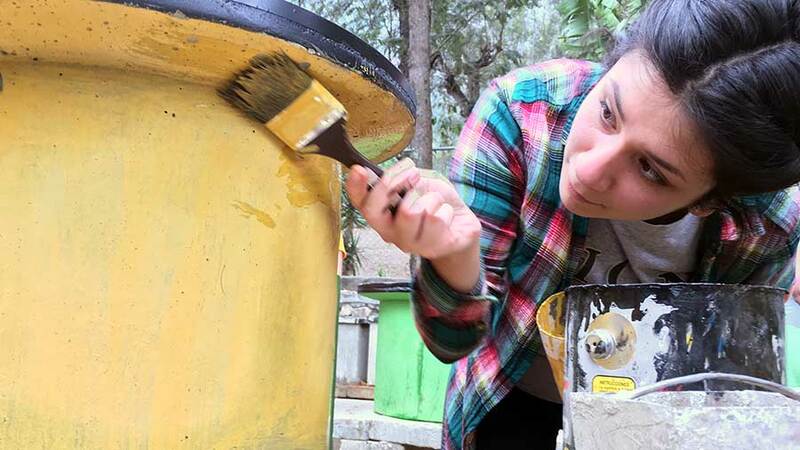 While most college students used the week to relax, sleep in, or go on vacation, Braedon and 60 other UO students opted for an alternative—completing service projects around the country and around the world on five Alternative Spring Breaks, a program run by the Holden Center for Leadership and Community Engagement. 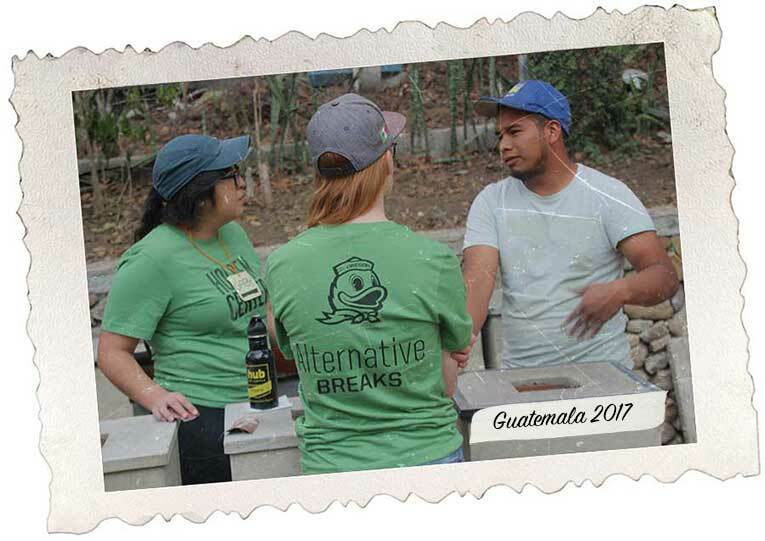 Students with Braedon on the Guatemala trip teamed up with Stove Team International to build clean burning, energy efficient cook stoves that emit less smoke and require less fuel. Then, they delivered those stoves to the local community, because one of the most dangerous activities a woman can undertake in the developing world is cooking for her family. 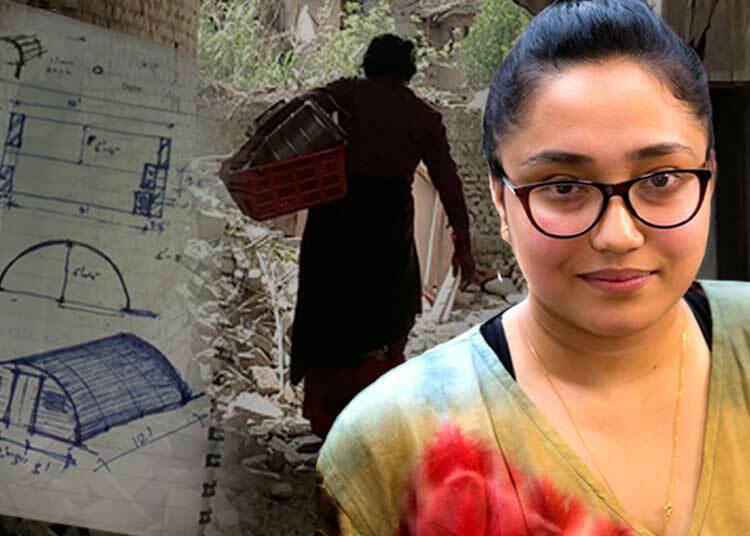 “We spoke with many of the [stove] factory workers throughout the day, sharing personal stories and connecting with one another. 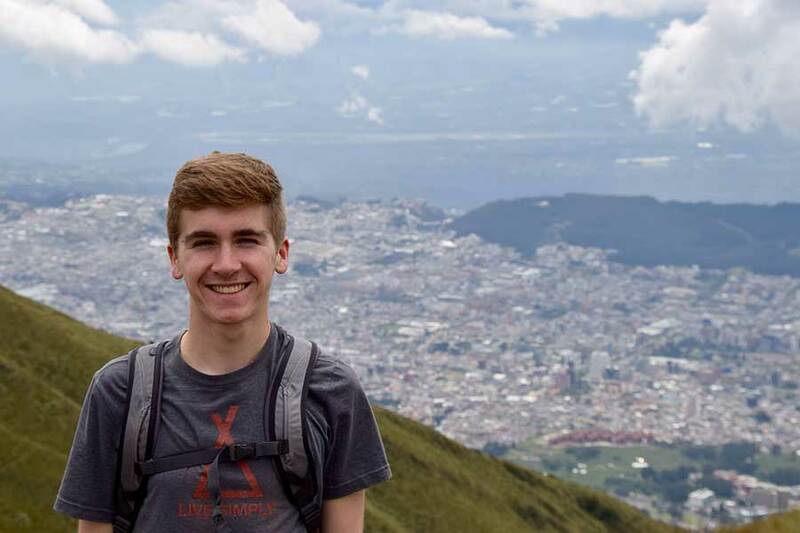 Not only was this a great way to get to know each other's cultures, but it was inspiring to see how quickly individuals from vastly different lives and cultures could grow to appreciate and enjoy the other's company,” Braedon said. 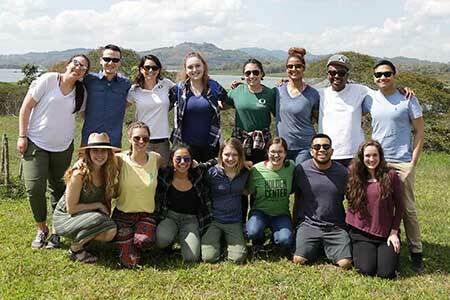 In addition to the trip to Guatemala to build stoves, in 2017 UO students on Alternative Spring Breaks worked with a health clinic in Nicaragua, where they collected household data on diabetes, obesity, and diet with nonprofit partner Communidad Connect. 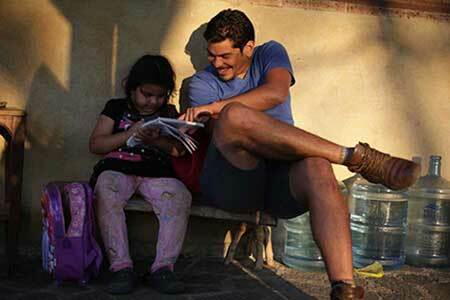 “I grew personally and came away with a better understanding of community building,” said Abe Vega, a family human services major from Woodburn, Oregon, who went on the Alternative Break to Nicaragua. 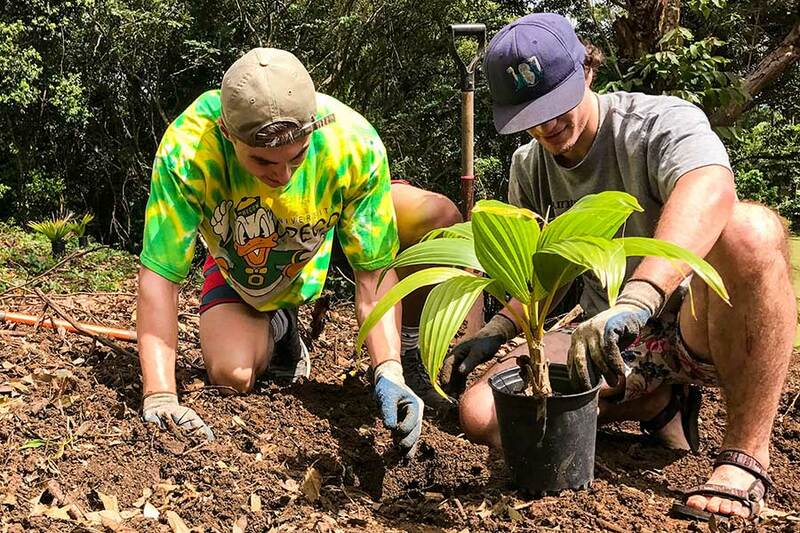 In Hawaii, students removed invasive mangroves from the coastline and planted native species in fish ponds while engaging in critical discussions about sustainable development that blends Western resource management perspectives with traditional Polynesian land management practices. In San Francisco, the crew explored the transformative power of play with community partner Playworks. Playworks’s vision is that one day every child in America will get to play every day. 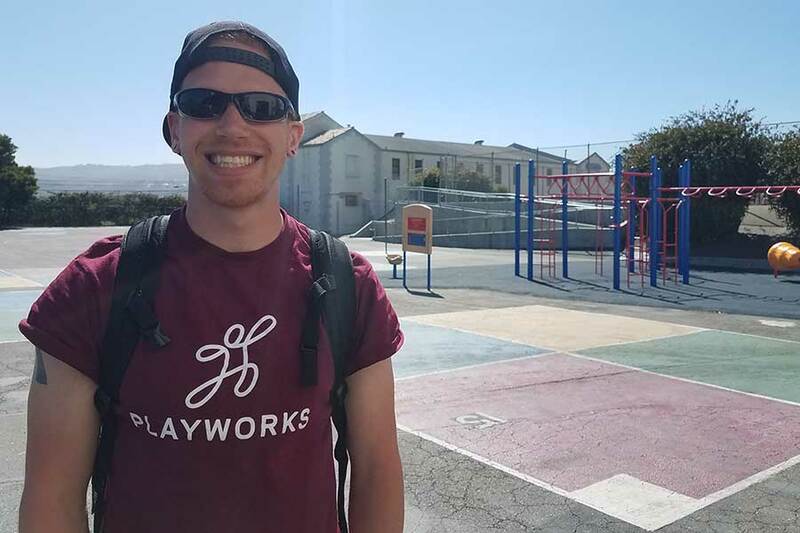 Working with Playworks-trained Americorps volunteers, participants created a place for every kid on the playground and learned about the importance of play to early childhood emotional and social development. 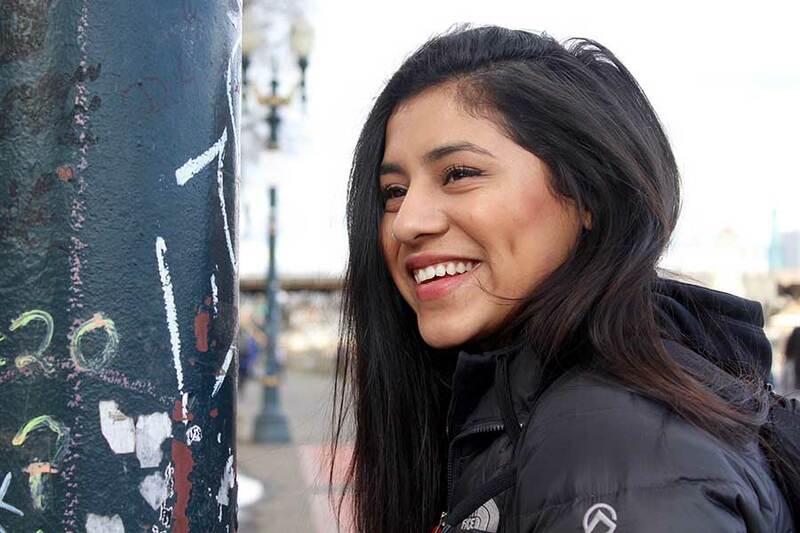 And, closer to campus, students partnered with Northwest Youth Corps to create a local service and leadership experience on the Rogue River. 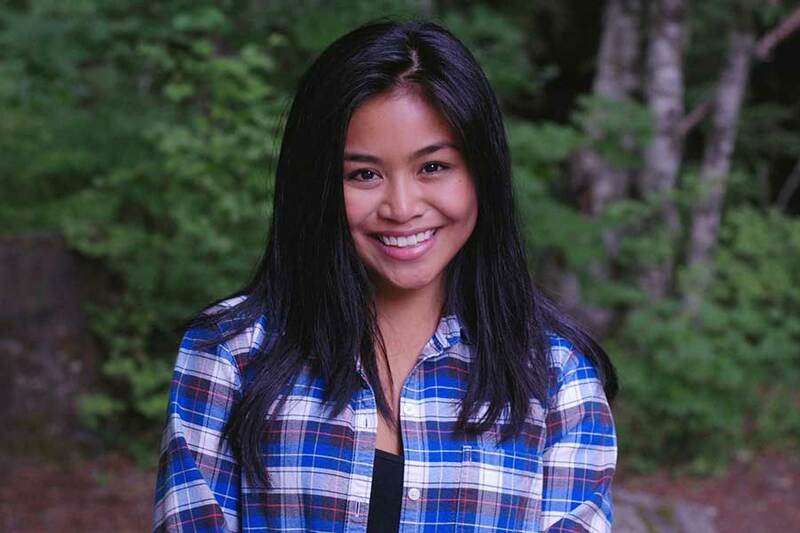 They developed hard skills working on conservation projects to improve recreational infrastructure while developing the soft skills required to successfully lead groups in the outdoors. 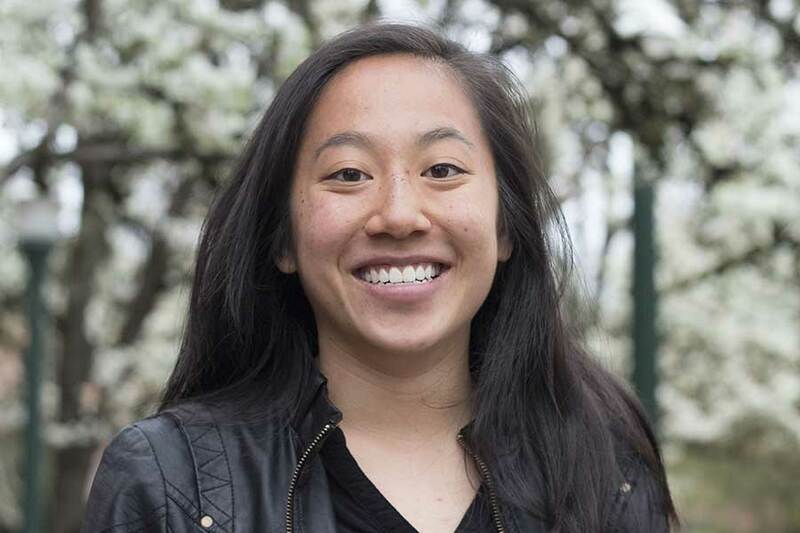 “We do a lot of intellectual labor in school, so this was a chance to do something physical and truly make the woods more accessible for hikers,” said Elizabeth Bezark, an international studies major from Sacramento, California, who went on the Alternative Break on the Rogue River. 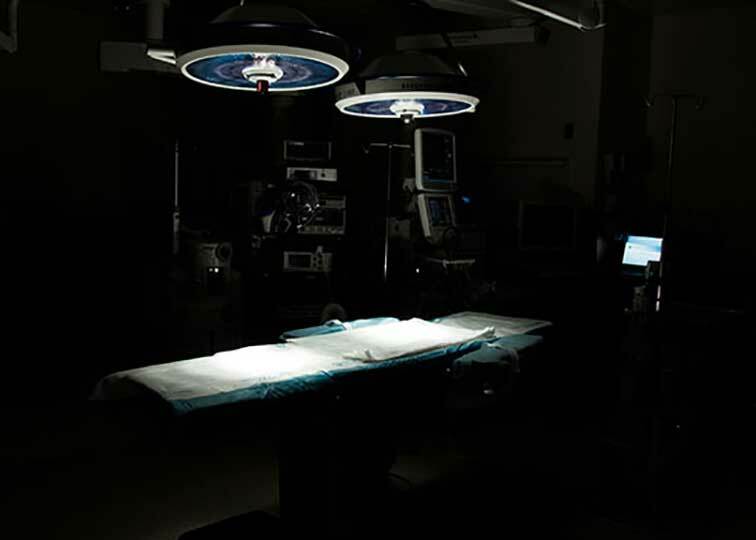 While the physical work was a focus, it really wasn’t the point of the trips. Students learned to think critically about their roles and responsibilities while making contributions that promote the health and well-being of their communities. The experience goes beyond the seven days, and translates into a life-long commitment to meaningful and critical civic engagement. 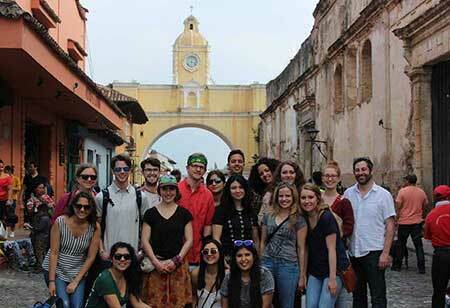 “Alternative Spring Breaks are not a trip to Hawaii or Guatemala. 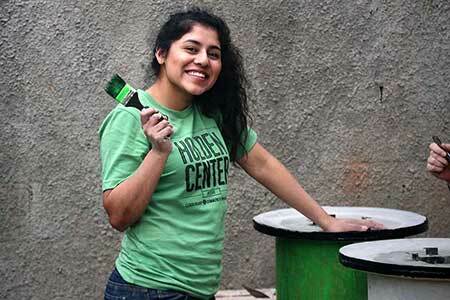 Alternative Spring Breaks are a chance to learn about a completely new culture and yourself. 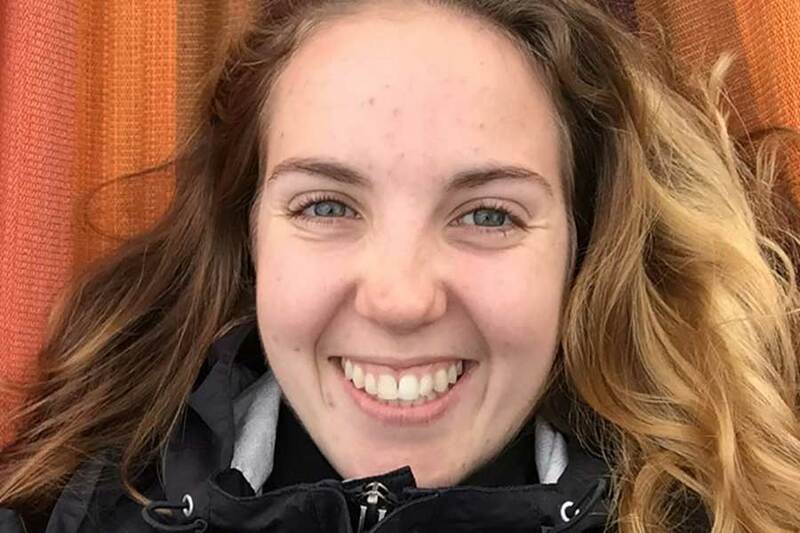 It's not about where you go, but how open you are to new ideas and new experiences,” said Sarah Wheeler, a biology major from Beaverton, Oregon, who went on the Alternative Break to Hawaii. Back on campus, waking up Monday mornings comes with a lethargic sigh, a haphazard choice of clothes and a slow saunter to class. But in Antigua, the former de facto capitol of Central America, the warm Monday morning air greeted me and my 15 companions with welcome. What I appreciated about our cross-border adventure was how close I became with my neighbors from Eugene. I bunked with a 20-year-old named Boran Israel-Megerssa and I can honestly say that waking up next to this goof ball was the perfect start to my morning. My new best friend took a shower while I lounged in bed for another 10 minutes, listening to birds chirp from the other side of our bedroom door. When it was my turn to wash myself with the soaps made of berries and natural ingredients in the shower, I stared out the window of the bathroom, watching the sun rise through the morning haze and over the distant mountains. Realizing I had coffee and friends to enjoy on the roof of our hotel, I tore myself from the window's vista, threw on work pants, a t-shirt and some old running shoes and ascended the stairs to the roof. 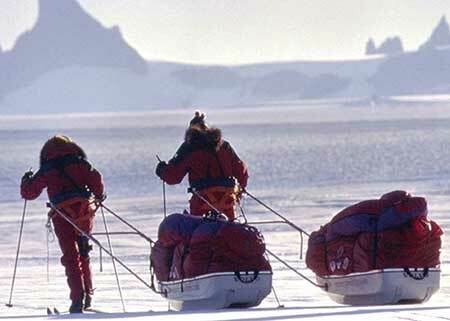 I greeted my friends and took in the panorama of colonial buildings and geological sublimity. We shared groggy morning-hellos on the roof-top garden, yet everyone seemed slightly more enthused than I imagined they might have been the Monday prior. When everyone was ready to go, we walked down the cobblestone street to Fernando's Cafe, a local coffee, pastry and breakfast shop that also happened to supply the natural soap that we all washed with back at the hotel. I sat in the open-air courtyard with my new friends, sipping an Americano and learning about everyone's highlights from the day before. With the option of fruit salad, crepes or a typical Guatemalan breakfast, I opted for the "típico." When my plate of black beans, fried plantains, over-easy eggs and tortillas arrived, I could not have felt more blessed. Surrounded by good food, good drink, good weather and great people, this service trip was looking a lot more like a service to me. We dined and dashed, after paying of course, and jumped into one of two vans driven by men who knew the streets of Antigua like the back of their hands. A young man barely older than myself named Emilio showed us the sites and escorted us through the centuries-old town. Our destination: Ecocomal stove factory. 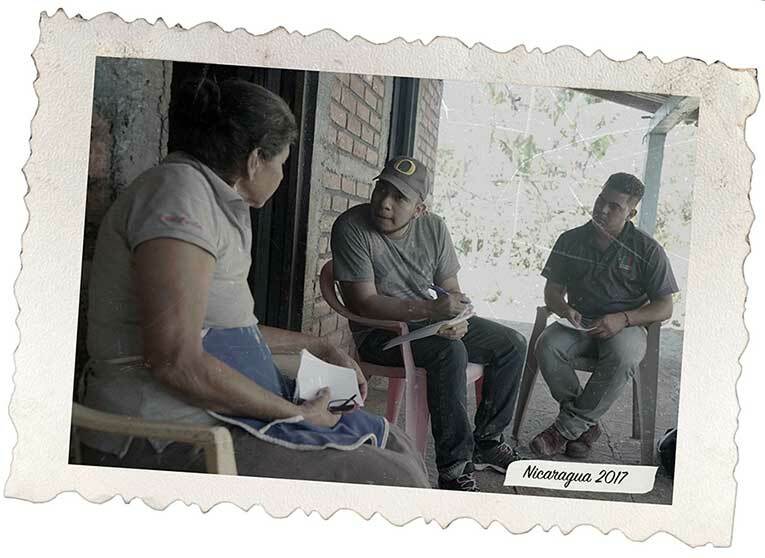 In Nicaraguan coffee country, participants worked in conjunction with the community health center to collect household data on diabetes, obesity, and diet. 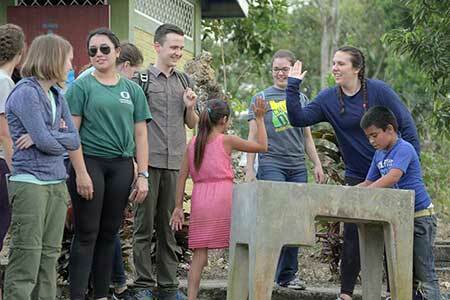 The group assisted in public health projects in the community by helping install concrete floors, painting homes with insect repellent paint, and educating families on point of use water filters. 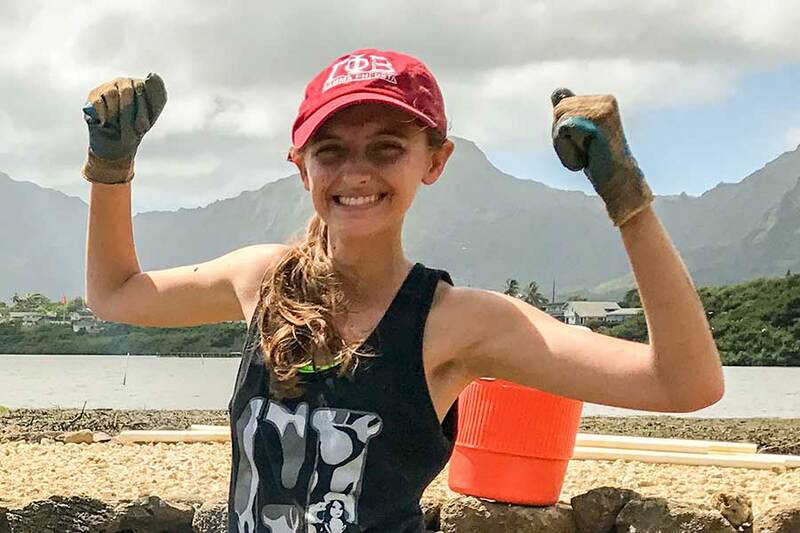 Participants worked on a watershed-focused ecological restoration project at a native plant nursery in Kaneohe called Hui Ku Maoli Ola, removing invasive mangroves from the coastline and planting native species in fish ponds. The group moved from the mountaintop to the oceanside throughout the week, exploring traditional land management perspectives, while engaging in discussions about sustainable development that blends western indigenous resource management practices from Polynesian resource managers. 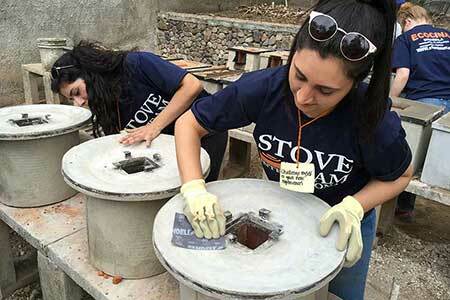 Participants on this community engagement expedition teamed up with Stove Teams International in Guatemala to build clean burning, energy efficient cook stoves and deliver them to the local community. The group interviewed and photographed the families receiving the stoves and the people working in the stove factory to document and create a narrative for the impact of the experience. Participants explored the transformative power of play with our community partner Playworks, whose vision is that one day every child in America will get to play - every day. Working with Playworks-trained Americorps volunteers, the group created a place for every kid on the playground, a place where every kid belongs, has fun and is part of the game. Participants provided children with the opportunity to explore their imaginations, to connect with other kids, and to stretch and grow physically, emotionally, and socially. The W.I.L.D. (Wilderness Institute for Leadership Development) program partnered with NW Youth Corps to create a local service and leadership-intensive experience in the woods. The project combined education and on-site vocational training to prioritize leadership growth and the development of conservation work skills. 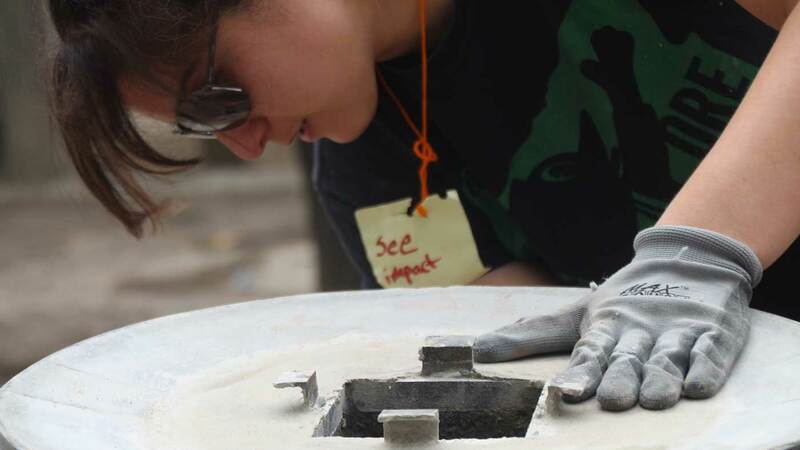 Participants developed the hard skills working on conservation projects that improved the recreational infrastructure, while also developing the soft skills required to successfully lead groups in the outdoors.